Match ends, Leicester City 0, Newcastle United 1. Second Half ends, Leicester City 0, Newcastle United 1. Offside, Leicester City. Kasper Schmeichel tries a through ball, but Kelechi Iheanacho is caught offside. Attempt saved. Harry Maguire (Leicester City) header from the centre of the box is saved in the bottom left corner. Assisted by Marc Albrighton with a cross. Attempt missed. Kelechi Iheanacho (Leicester City) header from the centre of the box misses to the left. Assisted by Marc Albrighton with a cross following a corner. Corner, Leicester City. Conceded by Jamaal Lascelles. Attempt saved. Kelechi Iheanacho (Leicester City) header from the centre of the box is saved in the bottom right corner. Assisted by Marc Albrighton with a cross. Substitution, Newcastle United. Mohamed Diamé replaces Ki Sung-yueng. Substitution, Leicester City. Marc Albrighton replaces Harvey Barnes. Attempt missed. Jamie Vardy (Leicester City) left footed shot from the centre of the box is too high. Assisted by Youri Tielemans with a through ball. Substitution, Newcastle United. Christian Atsu replaces Miguel Almirón. Matt Ritchie (Newcastle United) is shown the yellow card for a bad foul. Attempt saved. Ayoze Pérez (Newcastle United) right footed shot from the right side of the six yard box is saved in the bottom right corner. Attempt missed. James Maddison (Leicester City) right footed shot from outside the box is high and wide to the right from a direct free kick. Fabian Schär (Newcastle United) is shown the yellow card for a bad foul. Corner, Leicester City. Conceded by Fabian Schär. Substitution, Leicester City. Kelechi Iheanacho replaces Demarai Gray. Substitution, Leicester City. Nampalys Mendy replaces Wilfred Ndidi. Offside, Newcastle United. Ayoze Pérez tries a through ball, but Salomón Rondón is caught offside. Delay in match Matt Ritchie (Newcastle United) because of an injury. Attempt missed. Harvey Barnes (Leicester City) with an attempt from the centre of the box misses to the right. Assisted by Ben Chilwell with a cross. Foul by Ki Sung-yueng (Newcastle United). Ki Sung-yueng (Newcastle United) is shown the yellow card for a bad foul. Foul by Miguel Almirón (Newcastle United). Harvey Barnes (Leicester City) wins a free kick on the left wing. Attempt missed. Miguel Almirón (Newcastle United) left footed shot from the left side of the box is high and wide to the left. Assisted by Fabian Schär. Ki Sung-yueng (Newcastle United) wins a free kick in the attacking half. Delay in match Fabian Schär (Newcastle United) because of an injury. Attempt blocked. Miguel Almirón (Newcastle United) left footed shot from the left side of the box is blocked. Assisted by Salomón Rondón. Corner, Newcastle United. Conceded by Wes Morgan. Attempt missed. Wilfred Ndidi (Leicester City) left footed shot from outside the box is too high. Assisted by Demarai Gray. Second Half begins Leicester City 0, Newcastle United 1. First Half ends, Leicester City 0, Newcastle United 1. Paul Dummett (Newcastle United) wins a free kick on the left wing. Delay in match Ki Sung-yueng (Newcastle United) because of an injury. Ki Sung-yueng (Newcastle United) wins a free kick in the defensive half. Attempt saved. Miguel Almirón (Newcastle United) left footed shot from the left side of the box is saved in the bottom left corner. Assisted by Isaac Hayden with a through ball. Goal! Leicester City 0, Newcastle United 1. Ayoze Pérez (Newcastle United) header from the left side of the six yard box to the top right corner. Assisted by Matt Ritchie with a cross. Offside, Leicester City. James Maddison tries a through ball, but Jamie Vardy is caught offside. Attempt missed. Salomón Rondón (Newcastle United) right footed shot from more than 35 yards misses to the right. Assisted by Isaac Hayden. Attempt saved. 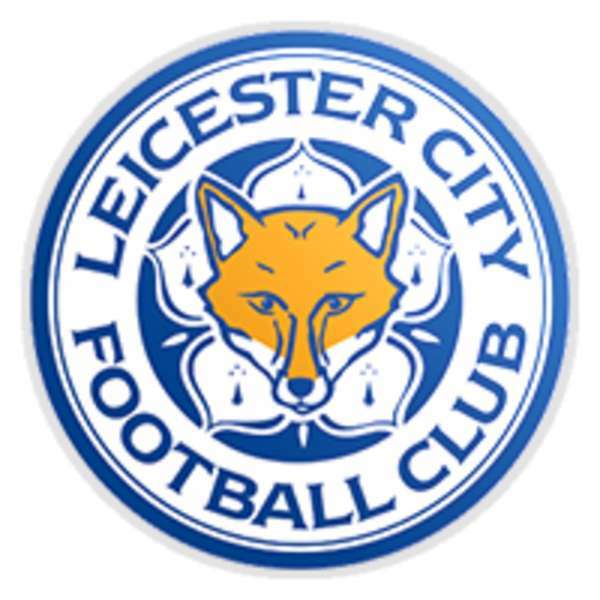 Harvey Barnes (Leicester City) left footed shot from the left side of the box is saved in the bottom left corner. Assisted by Wilfred Ndidi. Attempt missed. Isaac Hayden (Newcastle United) right footed shot from outside the box is high and wide to the right. Attempt saved. Miguel Almirón (Newcastle United) left footed shot from the centre of the box is saved in the bottom left corner. Assisted by Ayoze Pérez. Attempt saved. Ben Chilwell (Leicester City) right footed shot from the centre of the box is saved in the centre of the goal. Assisted by James Maddison. Offside, Newcastle United. Matt Ritchie tries a through ball, but Miguel Almirón is caught offside. Offside, Newcastle United. Fabian Schär tries a through ball, but Salomón Rondón is caught offside. Salomón Rondón (Newcastle United) hits the left post with a right footed shot from outside the box from a direct free kick. Attempt missed. Harvey Barnes (Leicester City) right footed shot from the left side of the box is high and wide to the right. Assisted by Ben Chilwell. Offside, Newcastle United. Fabian Schär tries a through ball, but Javier Manquillo is caught offside. Attempt saved. Jamie Vardy (Leicester City) right footed shot from the centre of the box is saved in the bottom left corner. Assisted by Harvey Barnes with a cross. Attempt saved. 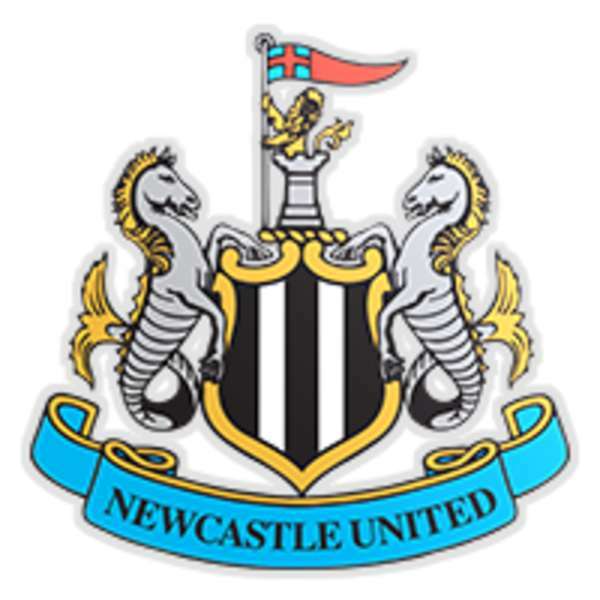 Jamaal Lascelles (Newcastle United) header from the centre of the box is saved in the centre of the goal. Assisted by Ki Sung-yueng with a cross. Corner, Newcastle United. Conceded by Ben Chilwell.